This model is an aftermarket replacement for Part Number 90493702. Overall dimensions are 4.77" x 1.09" x 1.86". Restore the ease and convenience of remotely locking or unlocking any one of your vehicle's doors with this Door Lock Actuator Motor. 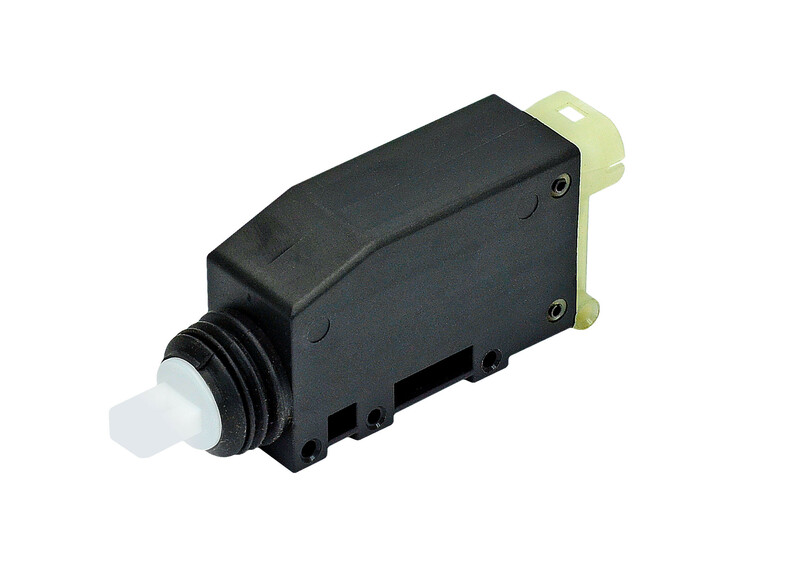 The actuator returns the power door lock to proper operation-and our robust plastic housing helps protect the actuator from damage, ensuring year after year of service. This model is an aftermarket replacement for Part Number 90493702. Overall dimensions are 4.77" x 1.09" x 1.86".